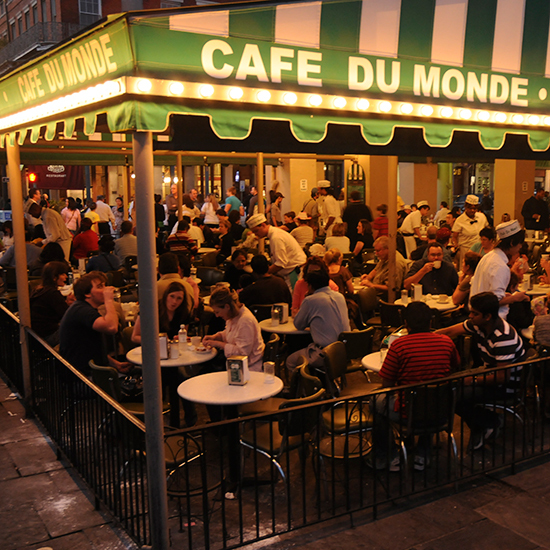 F&W rounds up the best restaurants for the holiday season, from Los Angeles to New Orleans. 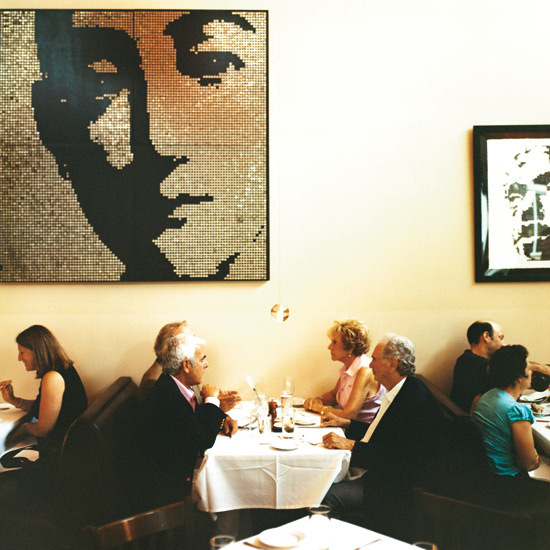 Convivio In the Tudor City space formerly called L'Impero, chef Michael White makes addictive rustic southern Italian dishes like grilled quail skewers. Open Christmas Eve. Takashi In a cozy two-story town house in hip Bucktown, Takashi Yagihashi (an F&W Best New Chef 2000) turns out excellent American-French dishes with Japanese accents. 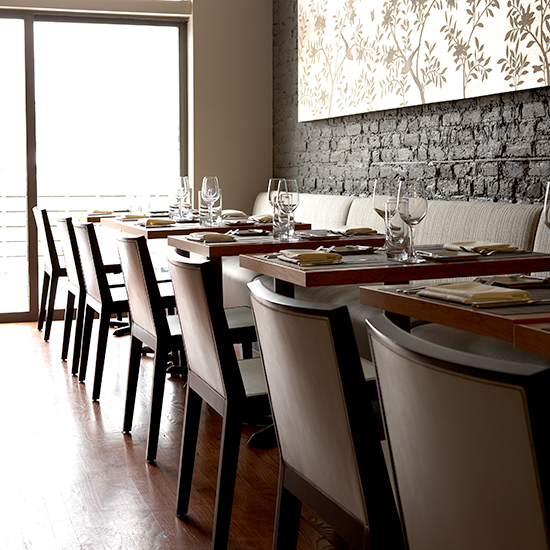 The best table for large groups is number 24, tucked into a candlelit corner and reserved for parties of five or more on busy nights. Michael's Genuine Food & Drink At this Design District restaurant, chef Michael Schwartz uses superb ingredients to create American bistro dishes like slow-roasted Berkshire pork shoulder with Anson Mills cheese grits. Open Christmas Eve. No. 9 Park Barbara Lynch (an F&W Best New Chef 1996) started her mini empire with this elegant French-Italian Beacon Hill restaurant, serving dishes like ingenious prune-stuffed gnocchi. Through December 23, No. 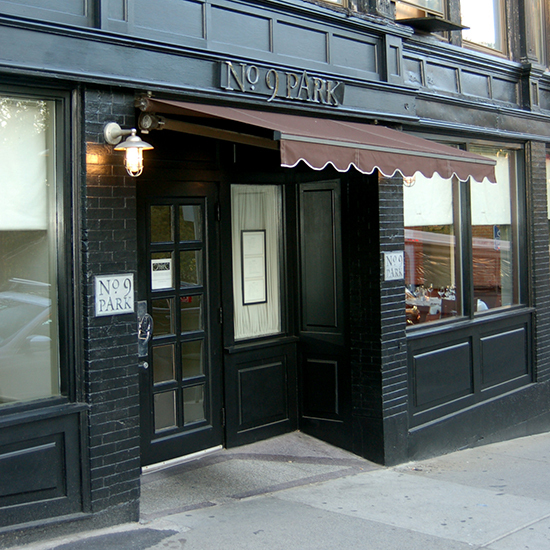 9 Park will expand its service hours to include lunch, offering signature items like house-made pappardelle Bolognese. 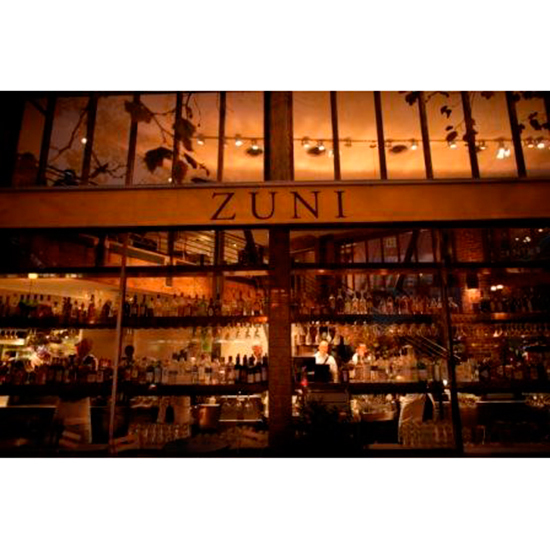 Zuni Café San Francisco's much beloved Zuni Café, overseen by chef Judy Rodgers for more than 25 years, is famous for its simple, impeccably executed dishes like the Caesar salad and the roast chicken for two. Pizzeria Bianco Chef Chris Bianco's brick-oven pizzas, made with organic flour, fresh mozzarella and house-made sausage, are among the best in the country. 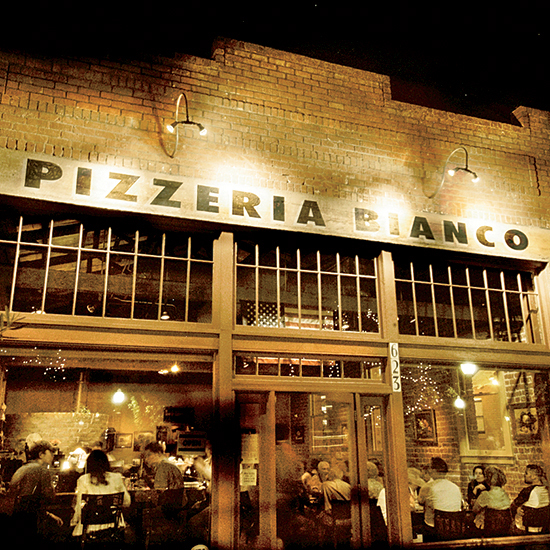 A sign of Bianco's devoted chef following: Superstar Los Angeles chef Suzanne Goin (an F&W Best New Chef 1999) got married there. Café du Monde Ever since it opened in 1862, this sprawling 24-hour café in the French Market has attracted crowds for its dark-roast coffee with chicory (which softens the bitterness) and its divine beignets, served warm with a generous coating of powdered sugar. 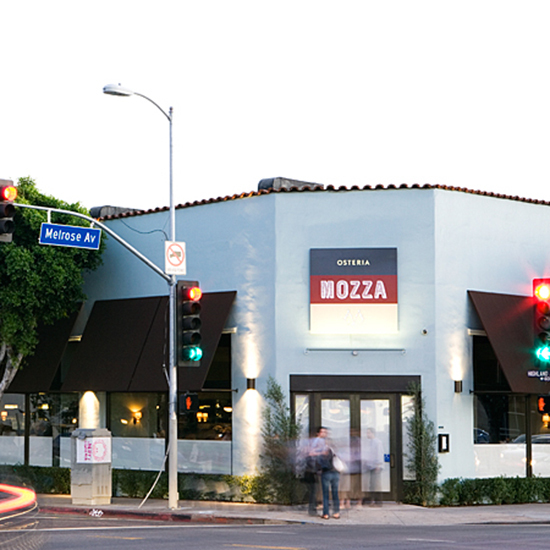 Open Christmas Eve until 6 p.m.
Osteria Mozza Star baker-chef Nancy Silverton (an F&W Best New Chef 1990) is in charge of the creamy buffalo mozzarella, while chef Matt Molina prepares the rest of the excellent Italian-country menu, with dishes like whole fish roasted in grape leaves. Open Christmas Eve. 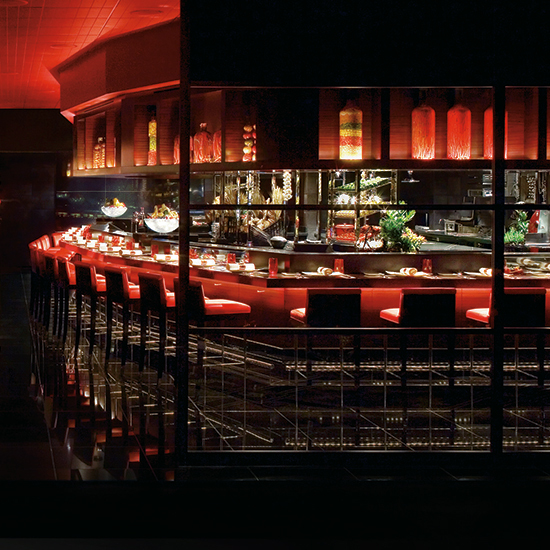 Joël Robuchon Joël Robuchon, considered by some to be the best chef on the planet, has brought rarefied cuisine to a city known for over-the-top outlandishness. 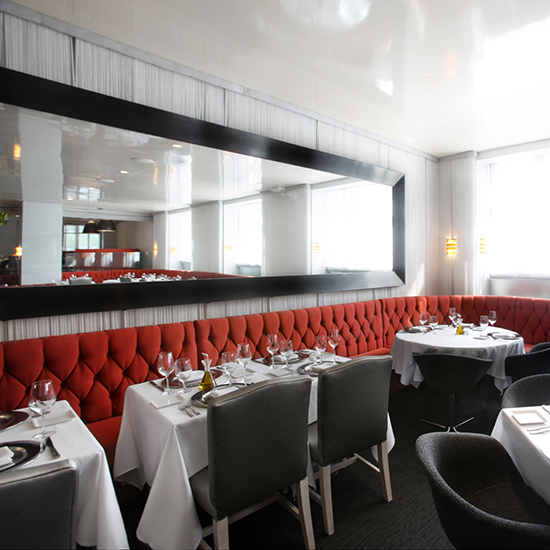 High rollers at the intimate 66-seat restaurant can opt for the 16-course tasting menu, which offers dishes like pan-fried sea bass served with verjus ($385). Open Christmas Eve and Christmas Day.